Orlando Wrought Iron Steel Repair and Installation Service for driveway or garden Gates, Fence, Balconies & Stairs railing, Door or window security near me by give us a call 407-917-9900 for free estimate with no obligation. Your outdoor gates and fences are exposed to very harsh environmental elements including sun heat, cold, dirt, rain and atmospheric moisture. 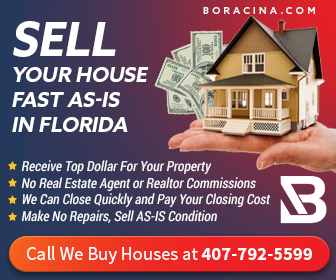 Anything that has been standing in the open for several years starts showing signs of wear and tear include if you need to sell my house Orlando Florida. While the wrought iron gates are very long lasting and durable items, a time comes when the paint start peeling and some rusting can be seen. Outdoor iron gates undergo faster wear and tear compared to indoor wrought iron items. Other factors can also cause the gate to deteriorate. 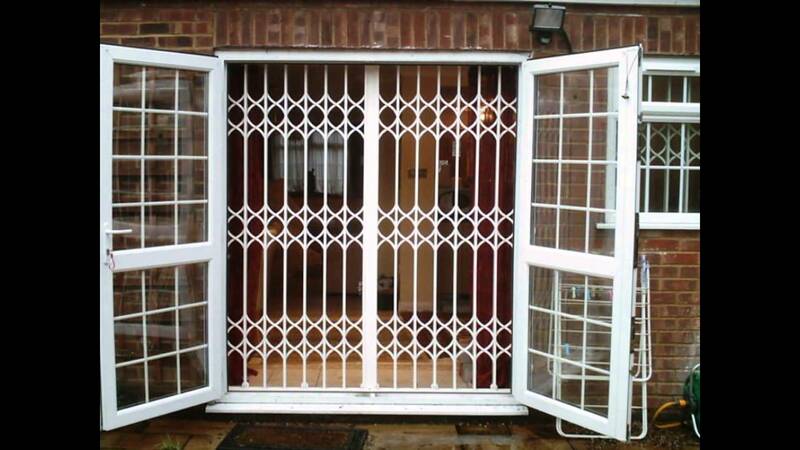 Gates that are used more often every day will show faster signs of wear and tear. Ground and building movements can damage the gate. It becomes necessary to repair the gate if any such problem is noticed. 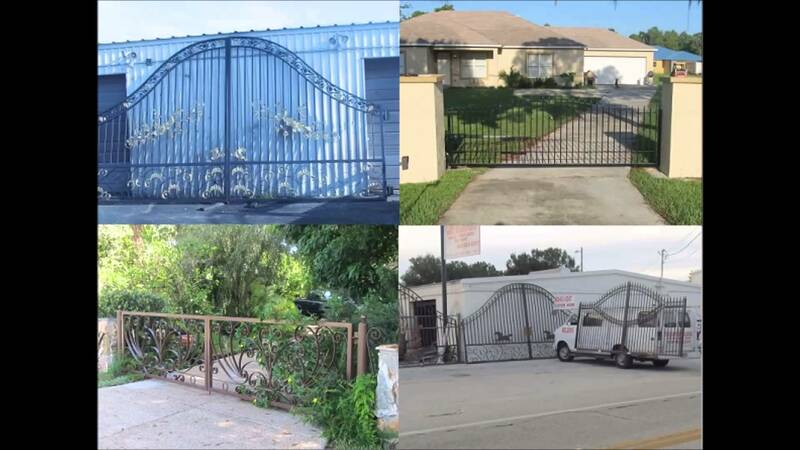 Contact us if you need any type of Orlando wrought iron gate repair service. We will fix the problem of your gate. If the paint of the gate is peeling, it is time to give it a new coat of paint. Before applying any paint, the gate will be inspected thoroughly by our expert wrought iron gate technician. All types of damage, warping, bending, and other wear and tear problems are identified. It helps devise proper repair solution. The gate is repaired using appropriate restoration techniques. Depending on the problem, repairing the gate may involve cutting, grinding, welding and replacements. We strive to restore the gate to its original condition as much as possible. 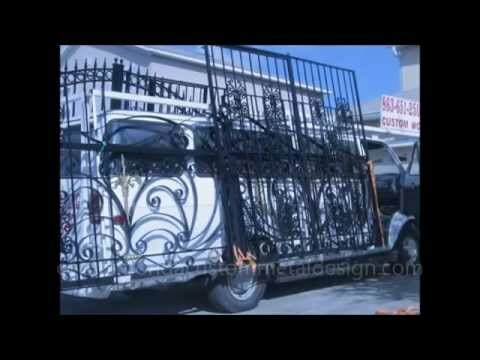 We also offer Orlando wrought iron metal fence service. The gate is painted after the repairing process is complete. The painting process involves sandblasting, baking, rust proofing and finally powder coating. It is possible to readjust your old gate. You may want the gate to be made shorter, taller, narrower or wider. We have expertise on all such repairs, restorations and adjustments. Add scrolls and spears to give a new look to your gate. These features help improve the overall exterior look of your home. Call for our custom Orlando metal handrails design services.